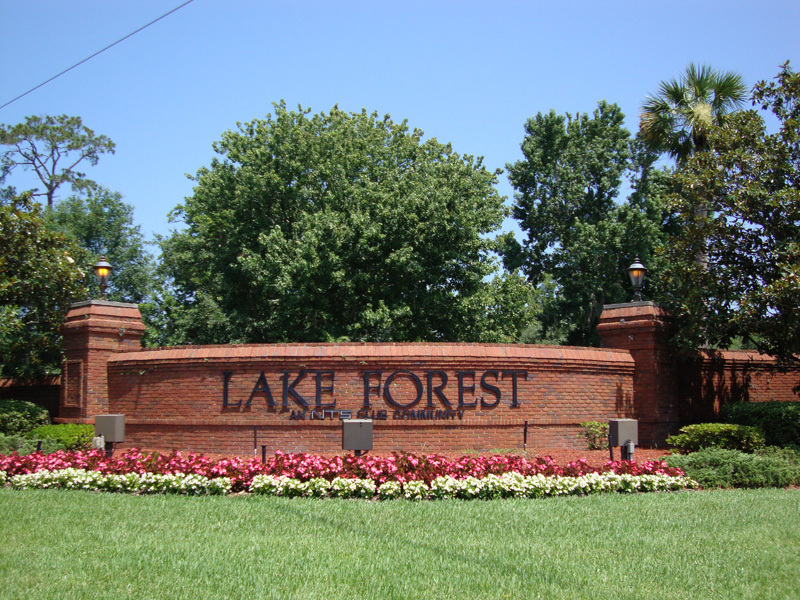 Lake Forest is without a doubt one of the most desirable neighborhoods in Seminole County! No wonder, with amenities like a lakefront Junior Olympic size pool, 6 lighted tennis courts, a beach area, dock with canoeing on the springfed lake, playgrounds and a park. 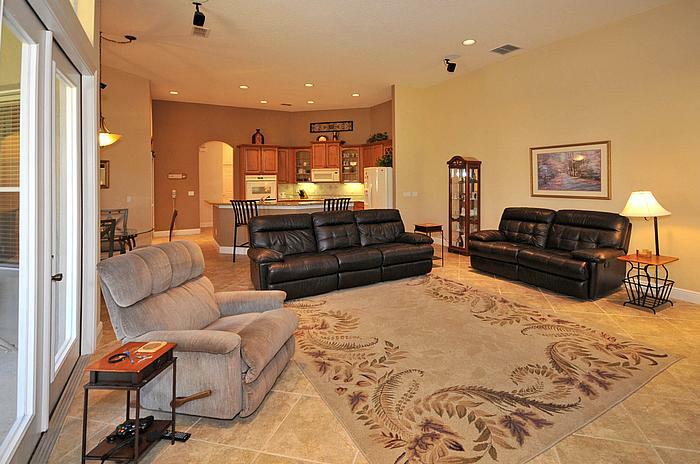 The gorgeous club house with fitness center offers residents a place to gather every week for social activities. 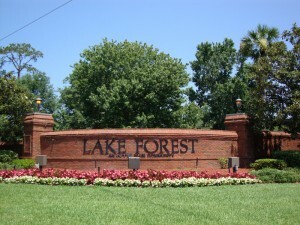 Walk or ride your bike through the tree lined streets of Lake Forest and you would not imagine how close you are to one of the most vibrant areas of Seminole county: you will not only find a neighborhood Publix within walking distance but you are only a few minutes away from access to I-4 and 417. 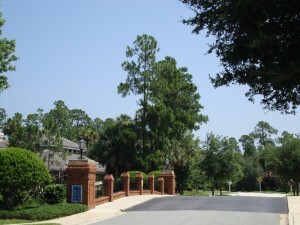 The famous business corridor of Lake Mary, also known as International Parkway starts right outside of Lake Forest. Top rated schools are all within reach and the Seminole Town Center Mall and Colonial Town Park with lots of entertainment and world class dining options are just around the corner. 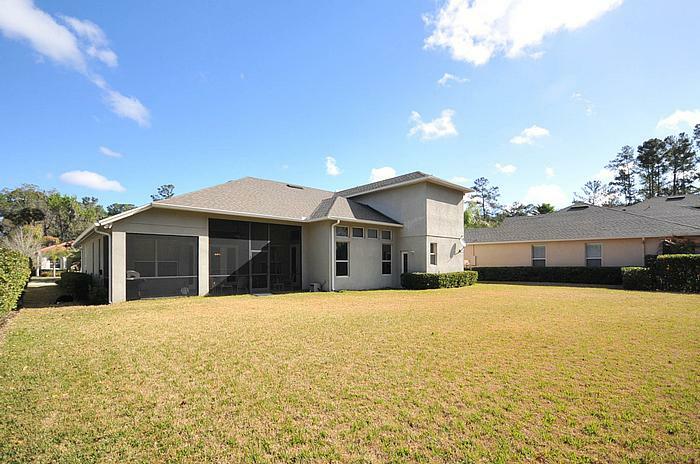 Moreover you are within a short drive of the Sanford Marina and historic downtown Sanford that has impressed visitors from all over the country with its historic charme. Visit the Farmer’s Market, one of the many community events, or one of the popular restaurants. Stop by one of the unique and quaint bars for a glass of wine or just go for a romantic walk along the Riverwalk. The options are endless! 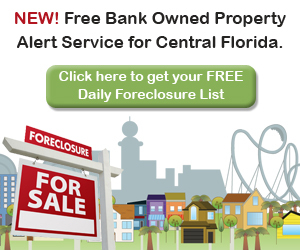 Not a short sale or a foreclosure, just a great opportunity! This lovely home will wow you with a unique, very functional open split floor plan and great privacy provided not only by the quiet cul-de-sac location but also the backyard conservation view of this oversized lot. 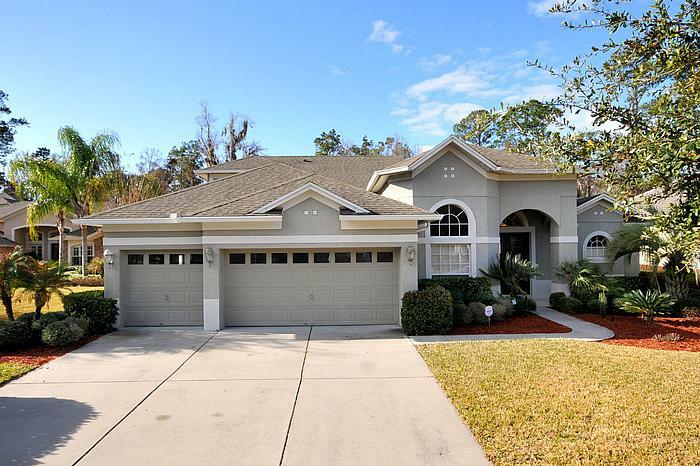 As you step into this lovely, meticulously maintained and recently painted home you will immediately notice the wonderful open layout of the formal dining and living room. French doors lead out to the patio and backyard. The spacious kitchen, featuring elegant granite counters and large tile, overlooks the large family room. 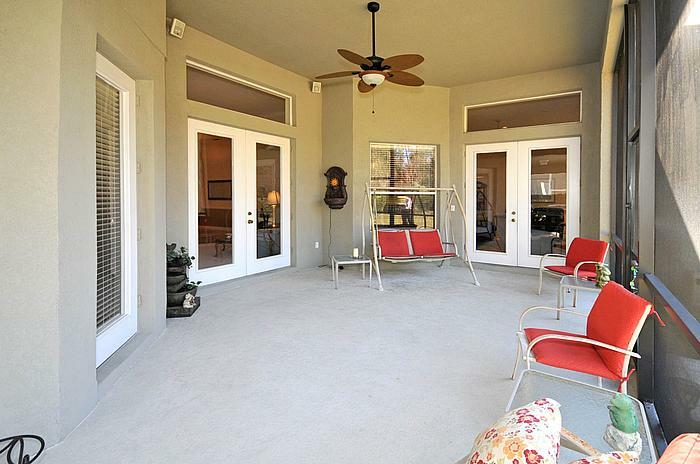 From here a second set of beautiful French doors let you access the large screened and covered porch. This home offers plenty of space for you to grow. 5 full bedrooms, a den featuring wood floors and a very nice bonus room. The good size master bedroom is downstairs. 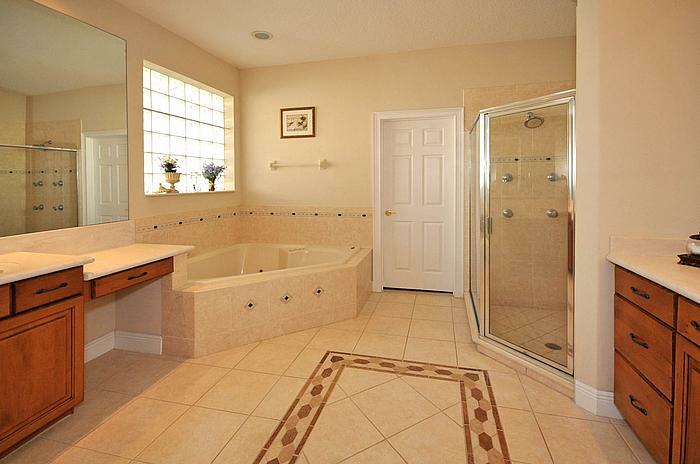 Its luxurious bath offers you a garden tub, separate glass enclosed, tiled shower and two marble vanities. The 2nd floor offers the bonus room and the 5th bedroom w/ its own bathroom. If all the storage space inside the home is not enough, there is also a 3 car garage. Step outside into your private backyard oasis: The huge covered and screened porch offers a perfect space for weekend get-togethers or quiet evenings alone. With a magnificent view of the huge backyard and conservation you will be able to truly relax. When you are ready build the pool of your dreams! 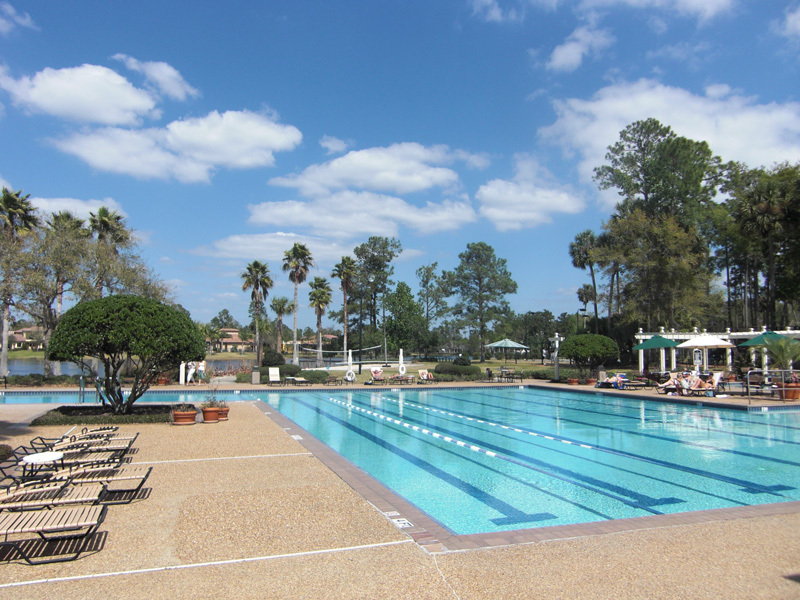 Until then simply keep using the Lake Forest community pool w/ its stunning lake views. This meticulously maintained home has been recently painted inside and is ready to move in today! All appliances are included for your convenience.